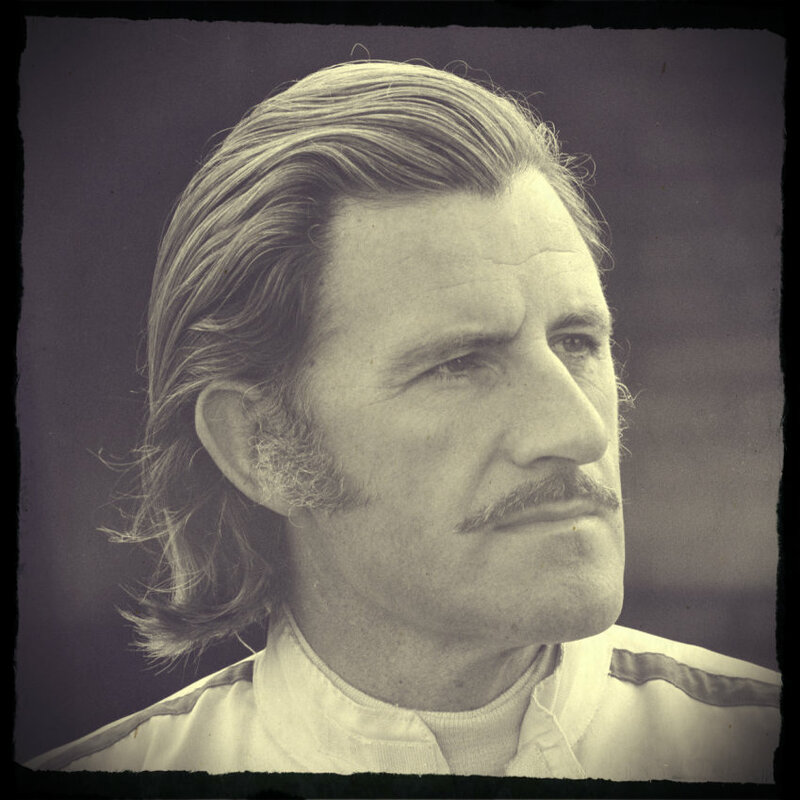 Although not alone in this club, Graham Hill was known for his style. He was also someone who had to work at his driving, out of sheer passion for the game. Hill was born in 1929. He got a rather late start to race car driving. In fact, he was 24 before he even passed his driving test. By the end of that year, he attended a racing school at a local track. Having experienced only a hint of racing, he had the bug that would forever change the course of his life. Losing With Style at the 1960 British GP. In practice Jack Brabham was best; however, Graham Hill was not far off. Hill qualified in second in his BRM. This was impressive as he kept pace with the Cooper-Climax T53’s. Not only that, but he had also outdone Colin Chapman’s state-of-the-art Lotus 18’s. The Lotus 18 was coming on progressively stronger each race this season. Regardless, Graham Hill qualified a solid second place. Step 2: The Stutter Step. …the flag dropped. The (presumably) over-excited Graham Hill must have let the clutch out too quickly, because he stalled the engine on the front row of the grid. He sat on the front row of the grid as the entire field roared past. As he tried desperately to restart his car, the likes of Jack Brabham, Innes Ireland, Bruce McLaren, Tony Brooks, Dan Gurney, and Jim Clark flew by his stagnant chassis. Even a relative newcomer to four-wheel racing named John Surtees left poor Graham in his dust. Step 3: The Comeback of His Life. 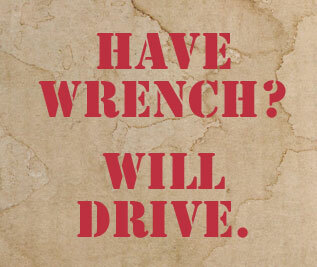 Once he started his car, Hill threw down the gauntlet. His failure on the starting line lit a fire in his belly. At the end of the first lap, he was in 22nd place. On the second lap alone, he passed four cars. On the next lap, he shot by four more. By the third lap, he was up to twelfth place. By the seventh lap, Graham had climbed to tenth place. Now, he was trailing his unrelated namesake, Phil Hill. Graham passed Hill and another driver after a couple of laps. A truism in racing, the passing became tougher as he progressed through the field. In fact, it took Graham eight entire laps to get passed his next target: Bonnier. Pass him, he did manage. Now, It was the twentieth lap and Hill was hustling to catch the up and coming New Zealander, Bruce McLaren. Five laps later, Bruce McLaren had been overtaken (a feeling most familiar to the Vodaphone McLaren drivers during the 2013 season). Formerly the fastest man on two wheels, John Surtees sat in third place with Graham Hill furiously approaching his car. Surtees too was dispatched. Laps 37 to 54 gave a show to the crowd as Hill battled the formidable race leader, Jack Brabham. Miraculously, just before the 55th lap, Graham Hill took the lead. Remember, moments after the green flag dropped, Hill was idle as the entire field passed by. Step 4: Make a Mistake, but Keep It Classy. Graham Hill, having just driven the drive of his life, held the lead from laps 55 to 71, in the 77 lap event. Then, on lap 71, he pushed just an ounce too hard, and spun. That was it. It was over. The ultimate win for any driver, namely to win a race from last place, was not to be. Nevertheless, he walked away from crash without injury. Reports suggest that he had nobody to blame, but himself. Having driven nowhere near as well as Graham Hill, Jack Brabham resumed the lead, after Graham’s lap 71 spin, and won the 1960 British Grand Prix. As only occurs on rare occasion, Brabham’s win was reduced to an afterthought when compared to Hill’s seemingly miraculous first 71 lap. Interestingly, Brabham and McLaren, both relative new-comers to F1, were running away with the championship. Stats F1, 1960 British GP Lap Chart (accessed November 18, 2013). Alan Henry, The Top 100 F1 Drivers of All Time, 112-113 (Icon 2008). This entry was posted in 1960 and tagged 1960 British GP, Colin Chapman, F1, Formula 1, Graham Hill, Jack Brabham, John Surtees, motorsport, Phil Hill, Sports. Bookmark the permalink. ← Picking Up the Pieces at the ’60 French GP.